LITTLETON, Colorado – October 10, 2018 – Today, Avalon Waterways announced that Elizabeth Gilbert, acclaimed author of the award-winning, New York Times-bestselling EAT PRAY LOVE, will christen the Avalon Envision on the Danube River in 2019. Ms. Gilbert will christen the Avalon Envision in an international ceremony that will take place on April 7, 2019 in Budapest, Hungary. 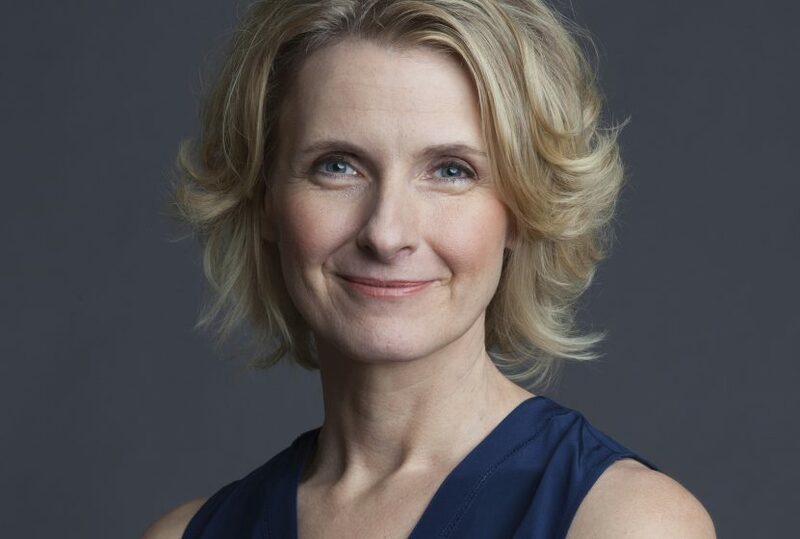 Elizabeth Gilbert was born in Waterbury, Connecticut and grew up on a small family Christmas tree farm. She attended New York University where she studied political science by day and worked on short stories by night. After college, she spent several years traveling across the country, working in bars, diners and ranches, collecting experiences to transform into fiction before working as a journalist in New York City. Her latest manifesto about creativity, BIG MAGIC, invites readers to live a life guided more by curiosity than by fear. On the spectacular ships of Avalon, “included” is one of our favorite words. Spacious outside staterooms with plenty of room to relax – included. Special touches like regional wines and beer at every onboard lunch and dinner – included. Complimentary Wi-Fi – included. The most shore excursions, led by Certified Local Guides – included. VIP entrance into must-see sites – included. Unique Local FavoritesSM designed to bring your destination to life – included. In addition to everything that is included, we also give you the freedom of Avalon Choice® – a different approach to river cruising that invites travelers to personalize their trip. Whether looking for a romantic mini-break, an in-depth 24-day exploration or something in between, with Avalon Waterways, you can choose the river cruise that reveals the very best of Europe, Asia, or South America– your way!